🔴LIVE – FREE Beef Jerky!? Waddup!! Hey! Thank you for tuning into MY FIRST EVER LIVE STREAM! So my buddies in LA have a YouTube channel called “Social Ambition” and they’re super cool guys! DISCLAIMER – Sorry for the bad stream quality, I definitely need to work on it but this was a good test! 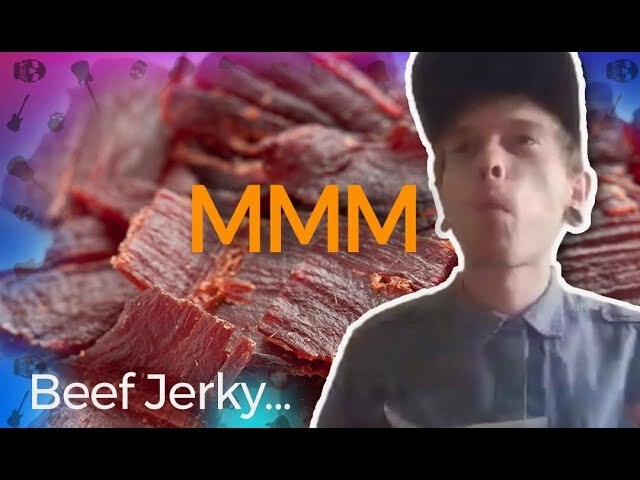 They just got a beef jerky sponsorship and if you watch their new vlogs and comment – IWANTJERKY you have a chance to win some free Astro Jerky too! This isn’t a paid promotion or review or anything, I just thought this would be fun and I really care about these guys and their channel. I want all of you to have an opportunity to get some free jerky and support my buddies channel too! Next: Next post: My YouTube Channel Trailer!